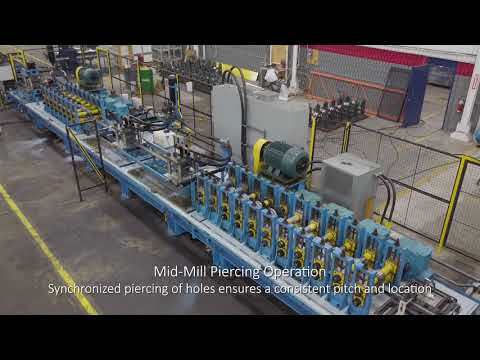 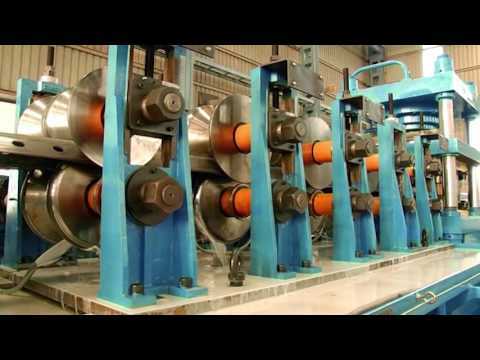 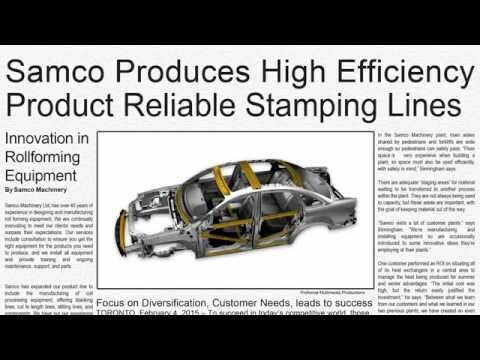 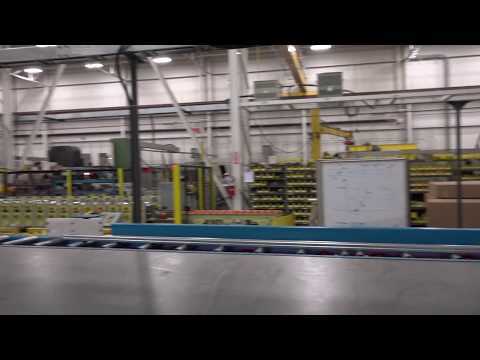 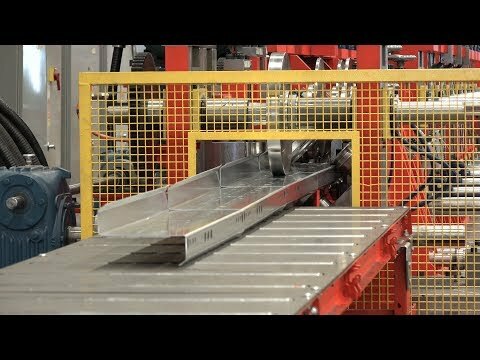 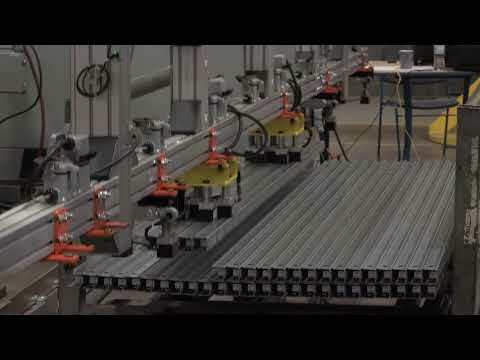 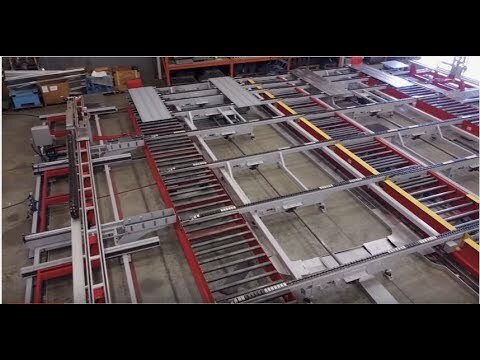 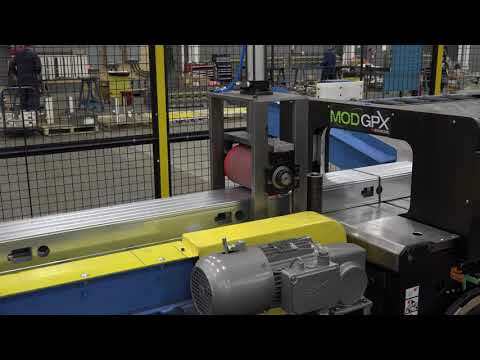 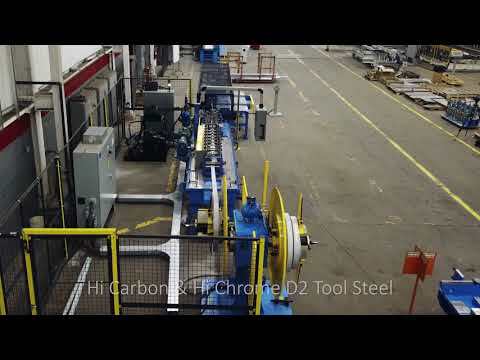 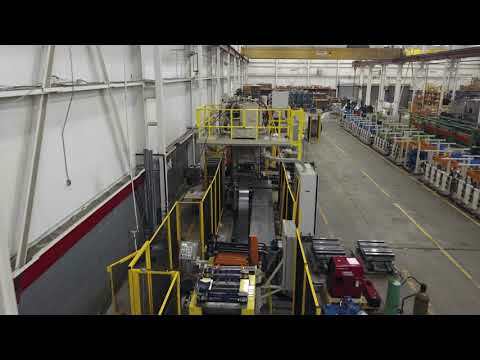 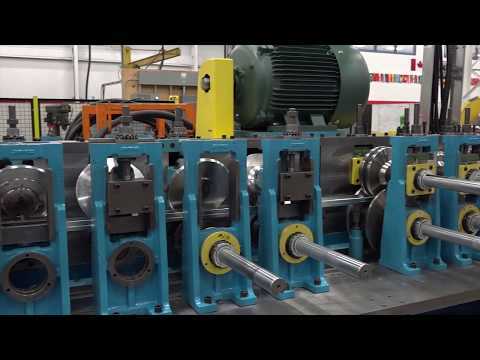 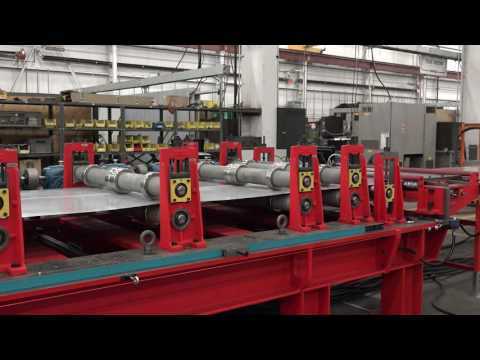 Highlight footage of a Samco Rollforming Line with Inline Punching, Pre-Notching and Post Cut Operation. 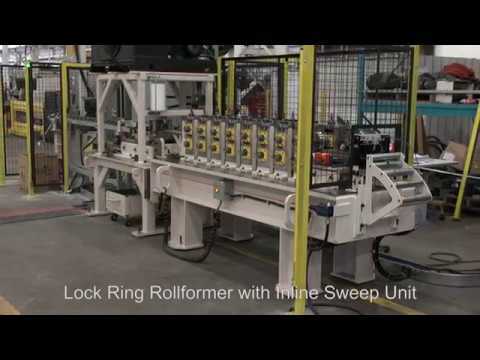 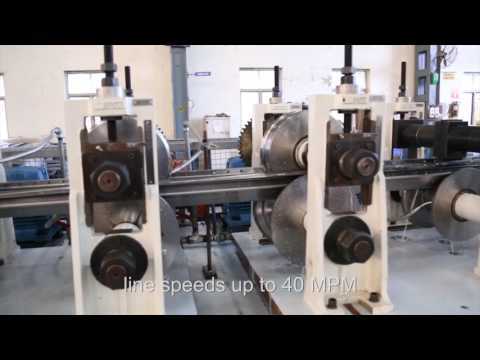 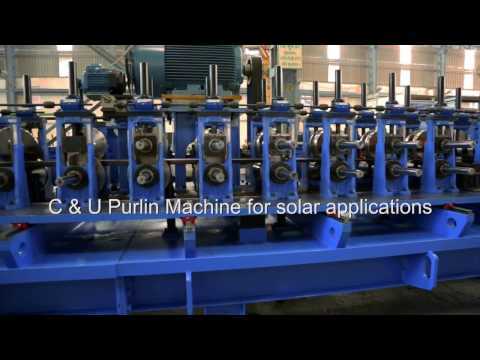 This is a continuous and high performance rollforming line designed to produce products for ‘Just-in-Time” production. 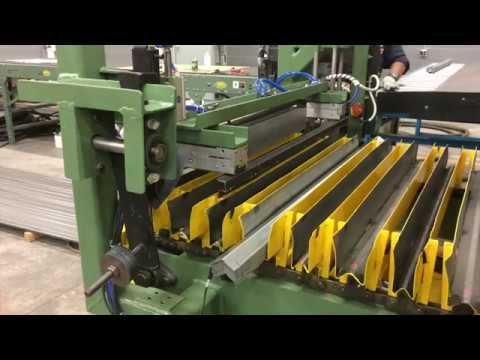 This machine has the ability to perform at variable speeds up to 60 fpm depending on the punching pattern and part lengths. 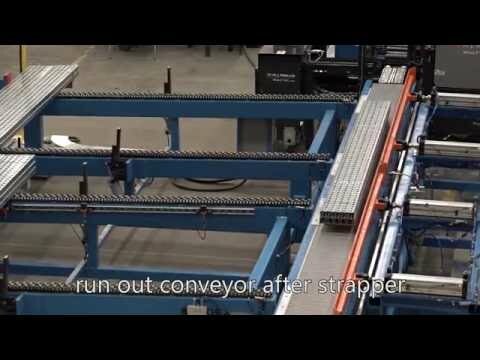 Very much a ‘hands-free’ machine, the entire process is automated from the moment coil enters the flattener until it exits the cut-off. 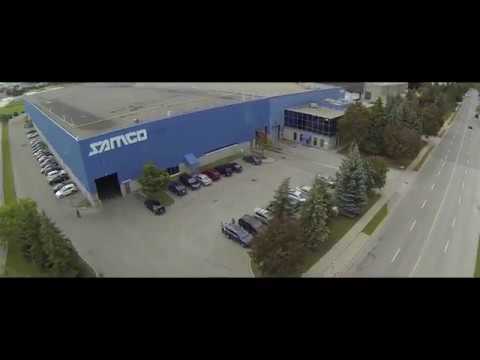 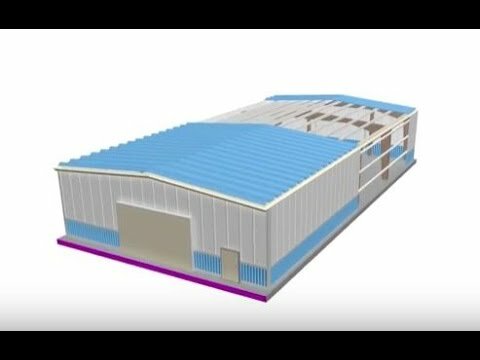 Filmed at Samco Machinery January 2016.